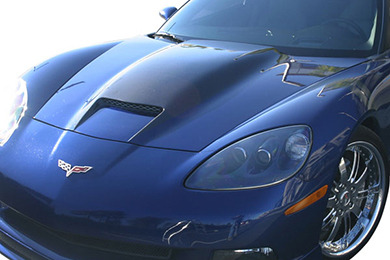 Read 27 customer reviews about Ram Air Hoods that have an average rating of 4.5 to find out what product is best for your vehicle. After several hours and days researching new Hoods for my 07 RAM1500. It came down to total reliability and performance gains. 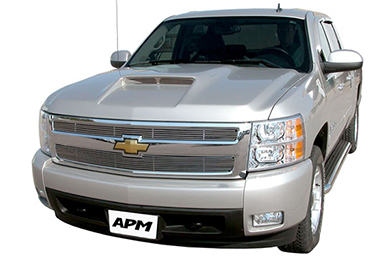 After reviewing many people complain about the RAM-SRT10 Hood and how many people praised the APM RAMAIR hood. I did some further research and decided it would be better for me in performance and with a solid paint job would enhance the ascetics of the RAMAIR hood. So far I love my new hood and cant wait to have it finally painted. Please feel free to call toll-free (800) 874-8888 or e-mail [email protected]g.com with any questions. We are delighted to be of assistance in finding the right auto parts for you, be they car parts, truck parts or SUV parts. Reference # 759-609-800 © 2000-2019 AutoAnything, Inc.